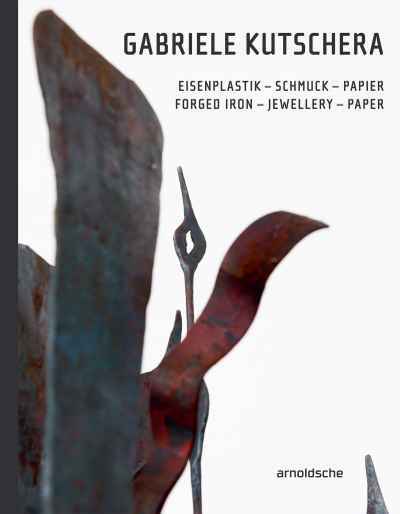 The techniques used to forge iron and precious metal are a key theme in the work of Viennese artist Gabriele Kutschera (b. 1950). Starting out with jewellery creations related to the body, she turned to spatially related, forged iron sculptures from the 1990s. The perception of time and change is her chief motif, which she also addresses in her paper works Timelines. The current publication documents the artist’s works from 2000 to 2018.